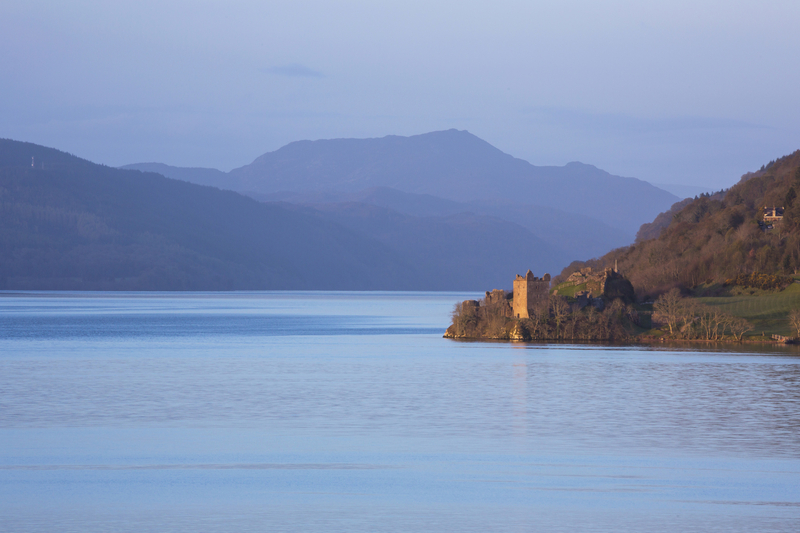 While some of us are able to drive, some people prefer to explore castles without a car and if you’re in Scotland, there are plenty of options. 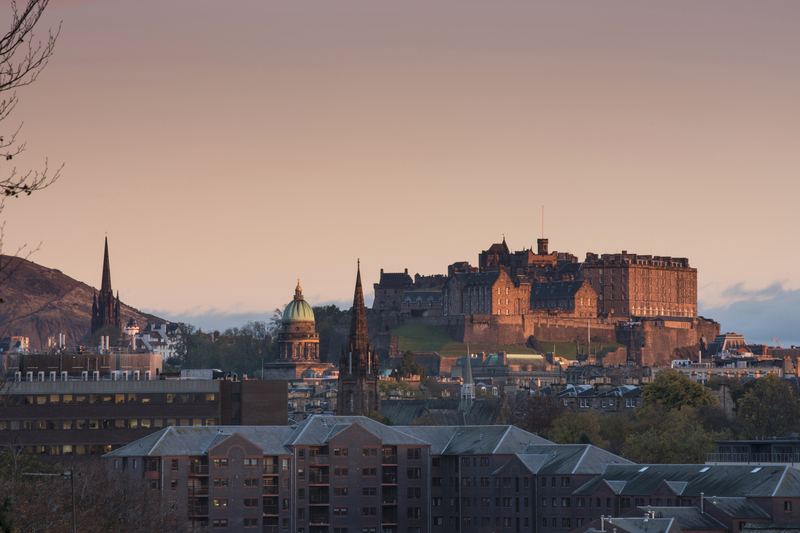 Within Edinburgh, all you need to do is buy a Lothian Buses day ticket (£4 for adults, £2 for children or £8.50 for a family) and you can easily get between Edinburgh Castle, Craigmillar Castle and Lauriston Castle. If you want to head out of the city, Stirling Castle is only a short walk (or taxi ride) from Stirling train station. Or if you want to head up to the Highlands, Inverness Castle (which has a new 360 degree viewpoint from the top) is only a short walk from the bus and train station and from the bus station you can also get bus to Urquhart Castle. Although not technically public transport, if you’re feeling really eco-friendly and fit, Scotland has loads of cycle routes. Sustrans have an excellent map of the different routes and where they pass through e.g. Route 195 starts in Aberdeen and will pass Crathes Castle and Drum Castle. If you travel by train and then want to cycle, Bike and Go allows people to hire bikes from a number of rail stations too. Don’t forget, if you’re wanting to visit several castles, you might be best buying a Historic Scotland Explorer Pass which gives you entry into all their properties for either three or seven days. Anyone else been castle hunting by public transport? 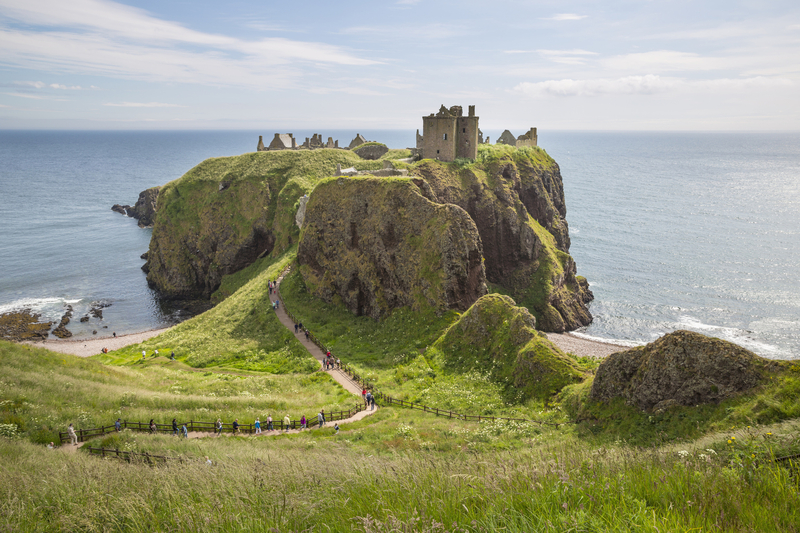 You can reach Dunnottar Castle by public transport. The X7 Perth bus from Aberdeen bus station will stop at Dunnottar Junction and it's a five minute walk from there. You can also get a train from Edinburgh, Dundee or Aberdeen to Stonehaven town centre. 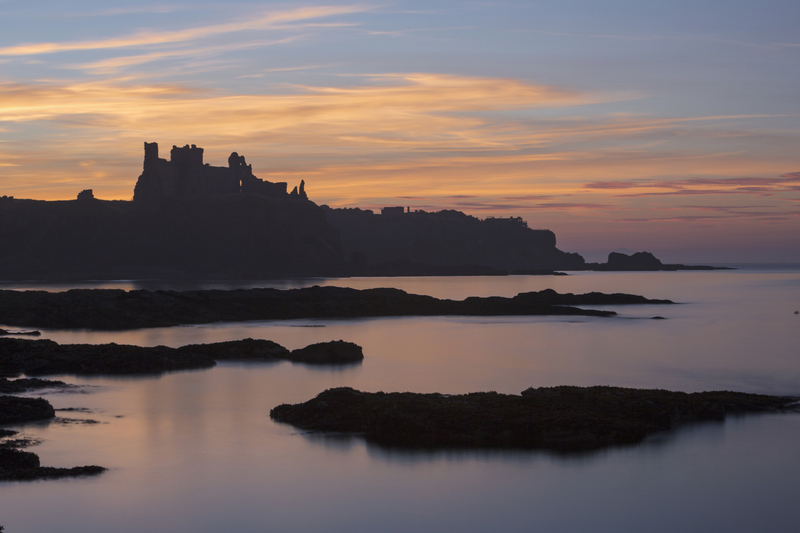 From Stonehaven town centre you can make a walk (with stunning views of the castle) from the town along the cliffs to the castle or pick up the X7 bus from the town square. It's a great day out! Blair Castle is a short walk from the train station and is a beautiful castle to visit. If you're looking for a day out from Edinburgh to the East Lothian coastline, you can easily reach Tantallon Castle by public transport. You have the option of a train or bus journey from Edinburgh to North Berwick, then you can take the local bus (number 120) from the town centre to the castle. Definitely worth the trip for the stunning coastal views! Self-proclaimed Scotland public transport expert here , here are a few more that I've gone to by public transport. Eilean Donan castle is accessible by public transport too by all Skye bound buses (stop Dornie). Alternatively, take the train to Kyle of Lochalsh and it is a short 10 min taxi ride from the station. 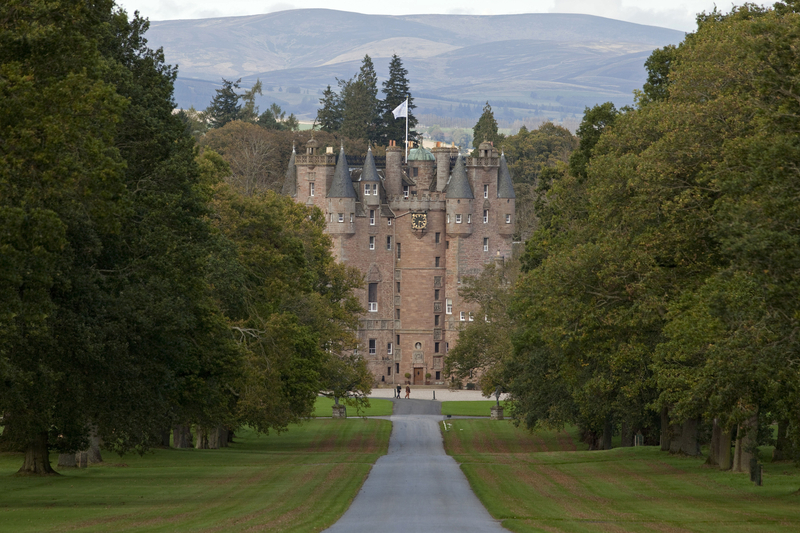 There are various buses go to Glamis Castle from Dunde but you will have to change at Forfar or Newtyle and the journey will take roughly 1h30min depending on the route. Go to http://www.travelinescotland.com/ for times and routes. 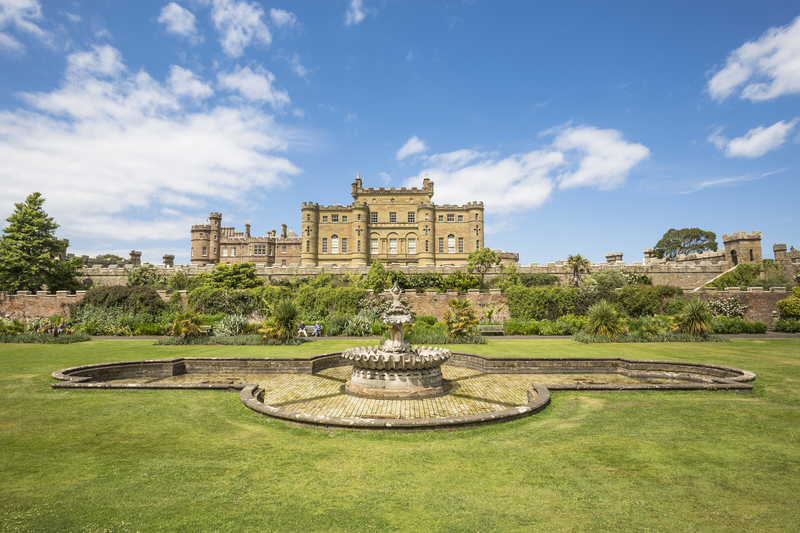 Culzean Castle is easy to reach by bus from Ayr. Take the Stagecoach 60 service from the bus station, there's one leaving every hour. 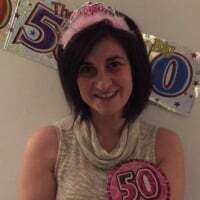 ..and I missed out Lochranza Castle on Arran, can be reached from Brodick (the main ferry terminal on Arran) or by ferry from Claonaig on the mainland (which I did travelling to Arran from Islay). 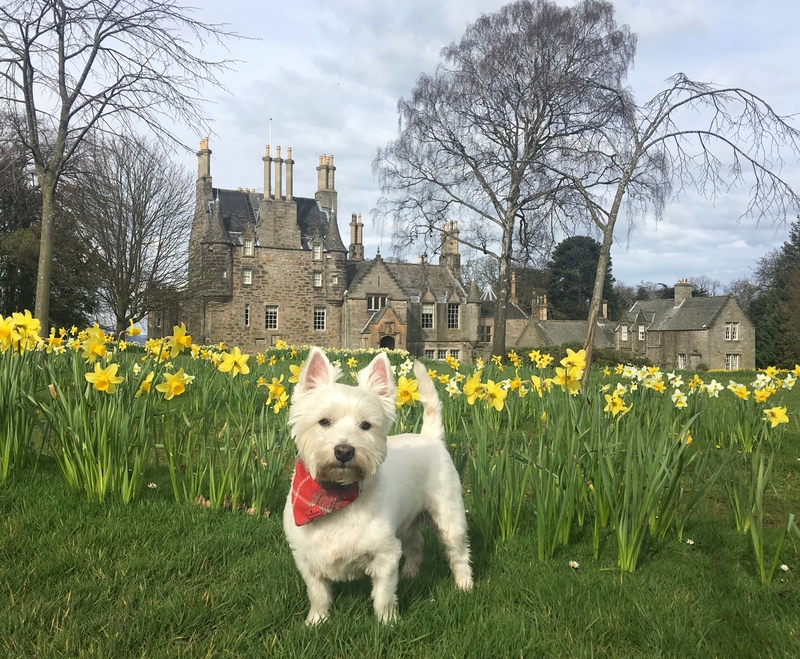 @VisitScotlandHeather Shhh don't tell them all about Lauriston Castle. It's my neighbourhood favourite and I'd like to keep it a secret. St Andrew's Castle is easily accessible via public transport. It's great one to explore.